When journalist and adoptee Dorie McKenna learns that her biological father was a famous artist, it comes with another startling discovery: she has a twin sister, Catherine Wagner, who inherited their father’s talent. Dorie is eager to introduce her sister’s genius to the public, but Catherine is a cloistered nun with a vow of silence who adamantly refuses to show or sell the paintings she dedicates to God. Hoping to get to know her sister and research the potential story, Dorie poses as an aspiring nun at the convent where Catherine lives. Her growing relationship with Catherine helps Dorie come to terms with her adoption, but soon the sisters’ shared biological past and uncertain futures collide as they clash over the meaning and purpose of art. Will they remain side-by-side for the rest of their lives, or will their conflicts change the course of the future? 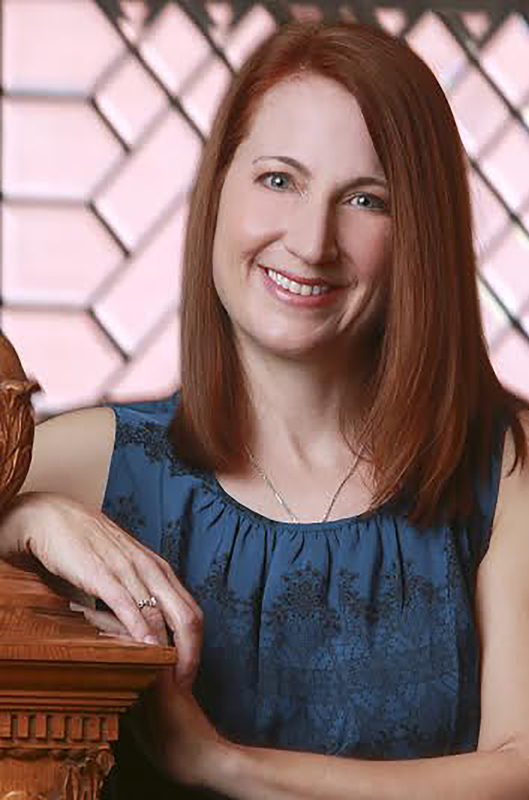 Maura Weiler grew up in Connecticut and earned her BA and MA in English Literature from the University of Notre Dame and the University of Chicago, respectively. She is a former columnist for The Connecticut Post and a trash artist whose work has been featured on CBS Television and in galleries and shows across the country. As Director of Development at Blue Tulip Productions, she helped develop the screenplays for such films as Speed, Twister, The Paperboy, and The Minority Report. 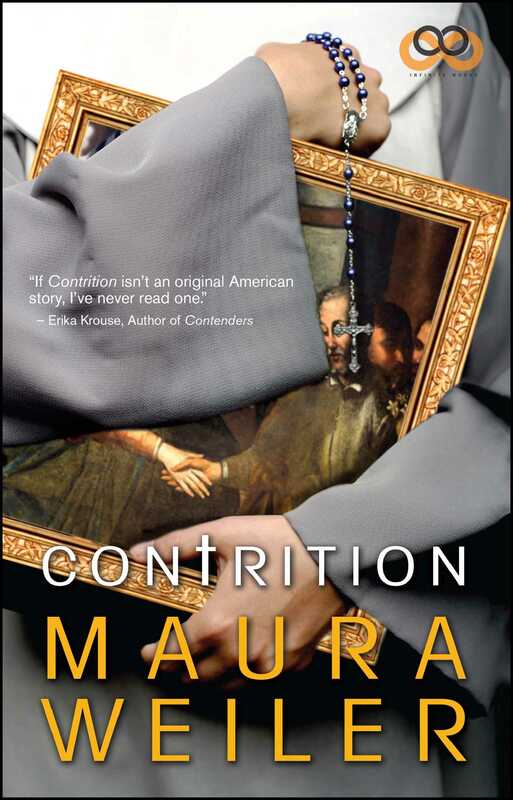 Contrition is her first novel. For more information or book club queries, visit MauraWeiler.com.